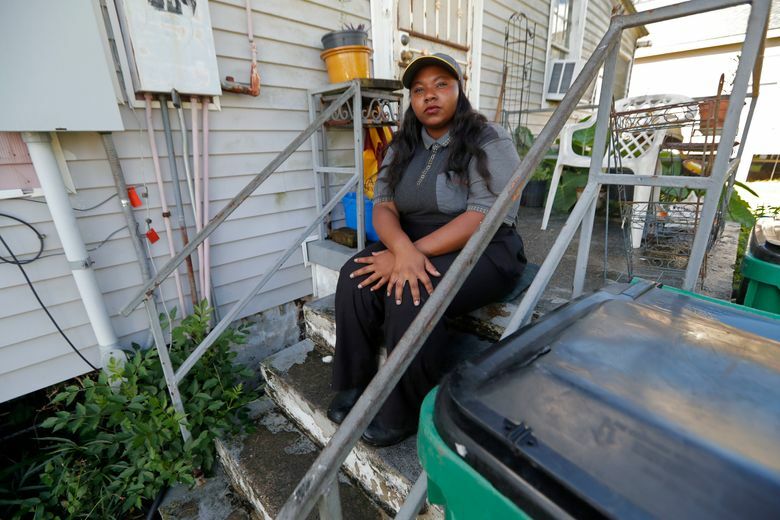 NEW YORK (AP) — Emboldened by the #MeToo movement, McDonald’s workers have voted to stage a one-day strike next week at restaurants in 10 cities in hopes of pressuring management to take stronger steps against on-the-job sexual harassment. Plans for the walkout — to start at lunchtime on Sept. 18 — have been approved in recent days by “women’s committees” formed by employees at dozens of McDonald’s restaurants across the U.S. Lead organizers include several women who filed complaints with the U.S. Equal Employment Opportunity Commission in May alleging pervasive harassment at some of McDonald’s franchise restaurants. The strike comes as union-backed organizations have been putting pressure on McDonald’s on several fronts for better working conditions, including $15 an hour wages — at a burger chain that employs tens of thousands of people around the country, many of them at low pay. 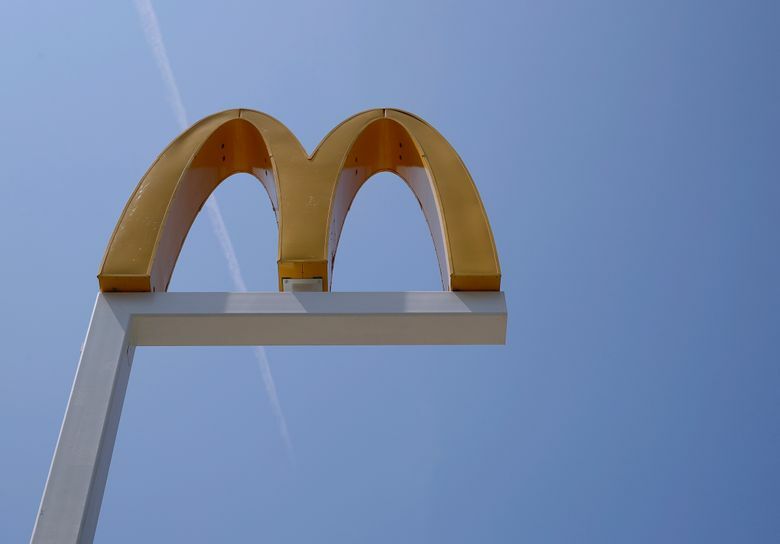 Organizers said the strike would target multiple restaurants — but not every local McDonald’s — in each of the 10 cities: Chicago; Durham, North Carolina; Kansas City, Missouri; Los Angeles; Miami; Milwaukee; New Orleans; Orlando, Florida; San Francisco and St. Louis. McDonald’s, in an e-mail to The Associated Press, defended its anti-harassment efforts. “We have policies, procedures and training in place that are specifically designed to prevent sexual harassment at our company and company-owned restaurants, and we firmly believe that our franchisees share this commitment,” the company said. The company also disclosed a new initiative that will engage outside experts to work with the company to help “evolve” those policies and procedures. Some of the experts would come from Seyfarth Shaw at Work, an employment law training firm, and RAINN, an anti-sexual violence organization. Organizers of the planned walkout say strikers will be demanding that the company improve procedures for receiving and responding to harassment complaints, and require anti-harassment training for managers and employees. Another demand will be formation of a national committee to address sexual harassment, comprised of workers, representatives from corporate and franchise stores, and leaders of national women’s groups. Carlson is an attorney for Fight for $15, a national movement seeking to increase the minimum wage to $15 an hour. She said McDonald’s has successfully resisted efforts to unionize its employees, and suggested that workers’ anger related to sexual harassment might fuel broader efforts to gain better working conditions. 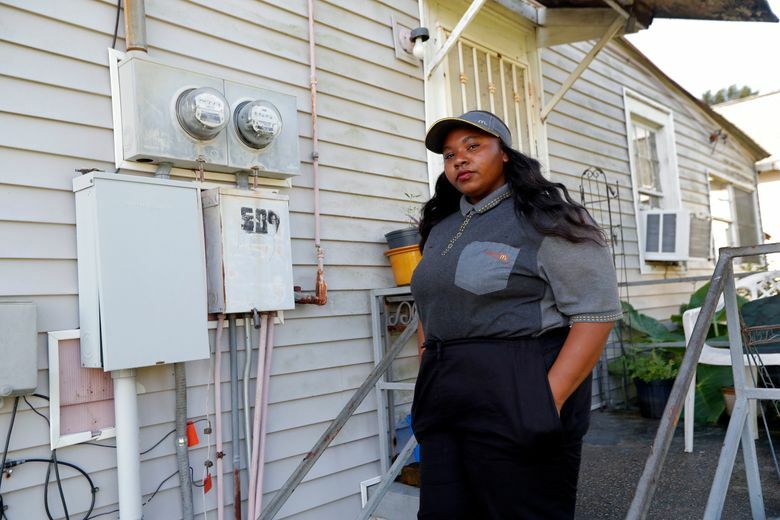 Among the strike organizers is Tanya Harrell, 22, of New Orleans, who filed a complaint with the EEOC in May alleging that her two managers at a local McDonald’s teased her, but otherwise took no action after she told them of sustained verbal and physical harassment by a co-worker. Harrell, who makes $8.15 an hour, said she and many of her colleagues were skeptical of the company’s commitment to combating harassment. Thus far, the nearly year-old #MeToo movement has not triggered a strike targeting a specific U.S. company. Last March, on International Women’s Day, there were broad-based calls for women to stay away from work in several countries, notably in Western Europe. Annelise Orleck, a history professor at Dartmouth College who has written about low-wage workers, said she knows of only one precedent in the United States to the planned McDonald’s walkout.